Ford is busy making some big changes at their HQ, with 2020 models set to see some pretty cool upgrades. With big investments in the EV – electric vehicle – market, Ford Mustangs are getting makeovers like they’ve never seen before. 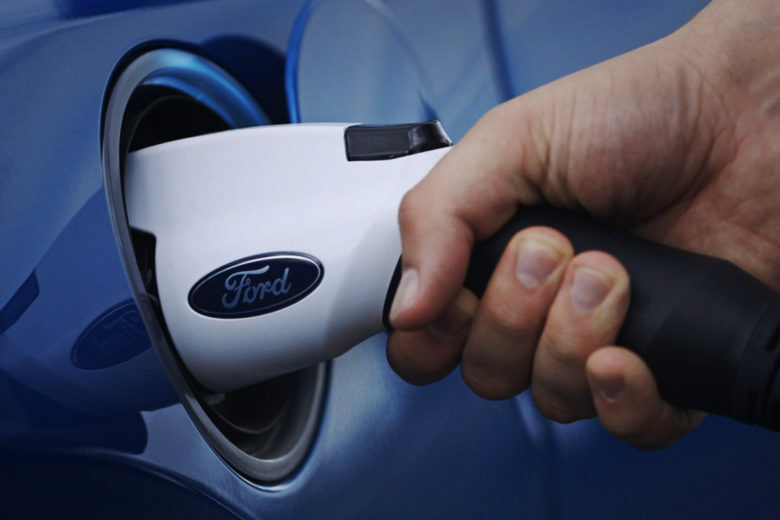 Currently, Ford only makes one electric vehicle, and that too, with only 100 miles of range. This car is a variant of the Ford Focus, and its limited range puts it far behind the other competitors in the ring. While a little slower to join in the movement, Ford’s most recent announcements are the company’s first detailed public commitment to a larger-scale production of electric vehicles. Ford can’t afford to lose out here, seeing as EV is gaining mass appeal on the international market. With China buying half of the world’s EVs, along with new regulations that demand manufacturer’s electric vehicles account for 12 percent of Chinese sales by 2020, Ford has had to up their game. One electric model won’t get them very far in the Chinese market, and consequently, Ford has no intentions of giving up on China. In 2017 alone, Ford sold more than a million cars to the Chinese, making them a valuable and profitable corner. Along with Ford wanting to capitalize on a big piece of the market, this announcement comes with emission consideration as well. The EU has announced that they will implement more aggressive CO2 emissions limits in 2020. 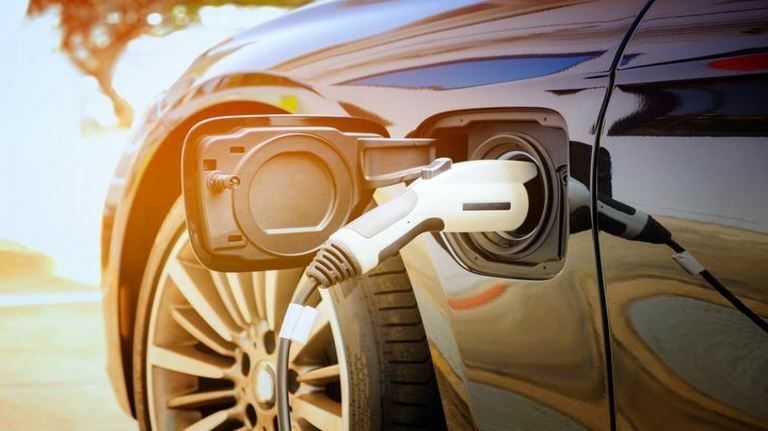 Countries like France, the UK and the Netherlands are planning on banning the sale of non-electric cars as early as 2025, with California thinking of moving in the same direction. With plans to steadily phase out or move away from cars to SUVs and trucks, the all-electric crossover utility vehicle is expecting to make a bigger splash. The CUV is set to be available by 2020, and the company says they’re looking at a 300 plus mile range. 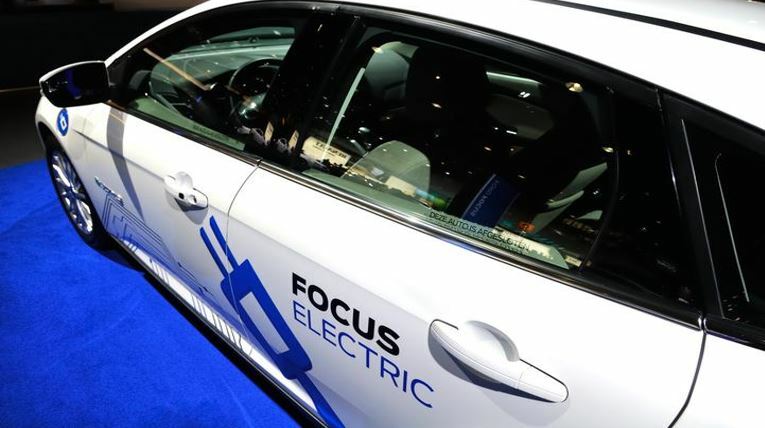 Other possible models on Ford’s EV radar are said to be hybrids or plug-in hybrids. Truck enthusiasts who care about the environment will be glad to hear that Ford is thinking about extending its production to the F-150 pickup by 2020. This wouldn’t be a plug-in, but rather a hybrid, one that is still reliant on gas. With the US auto industry heavily reliant on pickups, a big push is needed to transition these gas guzzlers into an aspect of electric powered, with the door being left open to a battery-powered version, instead of or in addition to the hybrid. The reason Ford is stalling for time on a battery-powered pickup is capacity. With CUVs you don’t need to worry too much about payload or towing, but the situation is quite different when it comes to pickups. When it comes to Ford Mustangs, environmentalists with a love for wheels can rejoice. Ford has alluded to a greener offering on its classic muscle car – a hybrid Mustang coming to the market in 2020. In addition to an electric pony, Ford is even considering adding all-wheel drive and other electric variants. This isn’t just great for the American market that loves its classic pony car, but it opens up the potential of the Mustang in other markets around the world. Ford’s plan is to keep the excitement of the Mustang with its muscle and even more torque, but the car will be hybrid and therefore efficient, providing the best of both worlds. There has also been talk about a crossover between the sporty Mustang and the Ford Explorer, a hefty, all-electric SUV to be launched in 2020. While a little late to the game, Ford is investing a total of $11 billion in electrification programs to launch 40 new EVs globally by 2022. These models are umbrellaed under conventional hybrids, battery-electric vehicles, and plug-in hybrids. There’s lots to look forward to for Ford enthusiasts, as they will soon be able to rev away into a greener future.